– residential treatment for teens and therapeutic boarding schools. 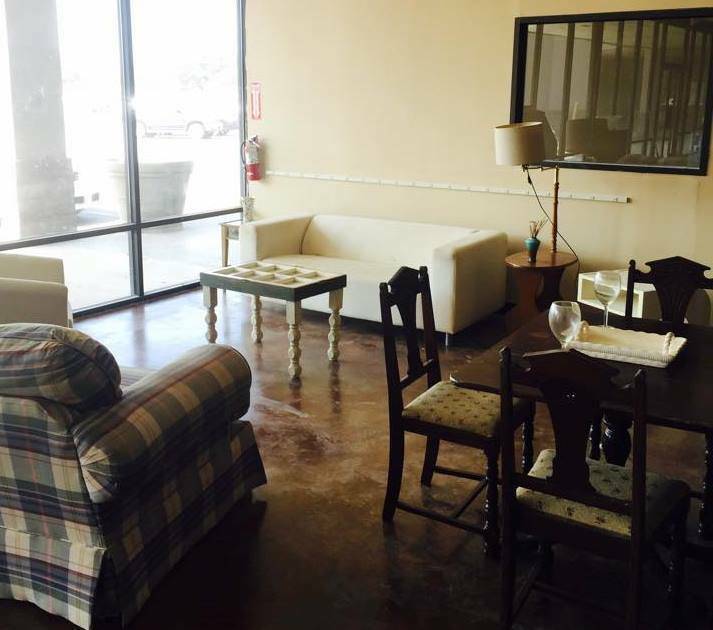 The Houston Women’s campus just opened their new Restored Thrift Store in Pasadena. They are open Monday-Saturday from 10:00 a.m. to 7:00 p.m. 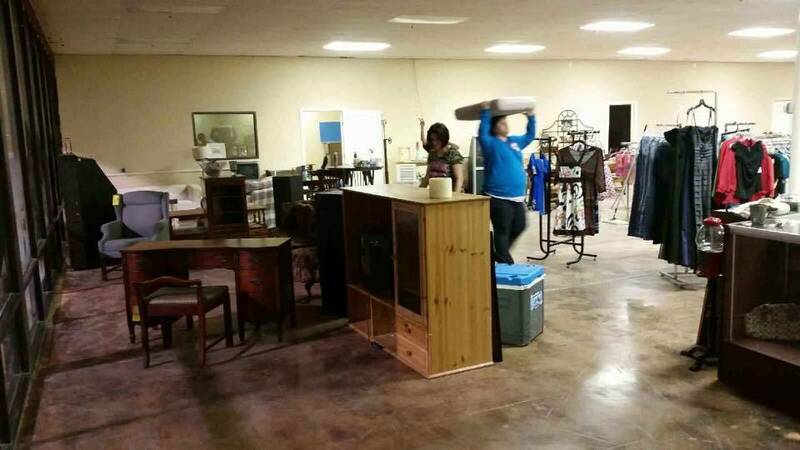 Thank you to all of our friends, volunteers, and donors who have helped us get this new Thrift Store ready. All proceeds from the Houston Restored Thrift Store and all of our Restored thrift stores benefit Adult & Teen Challenge of Texas. 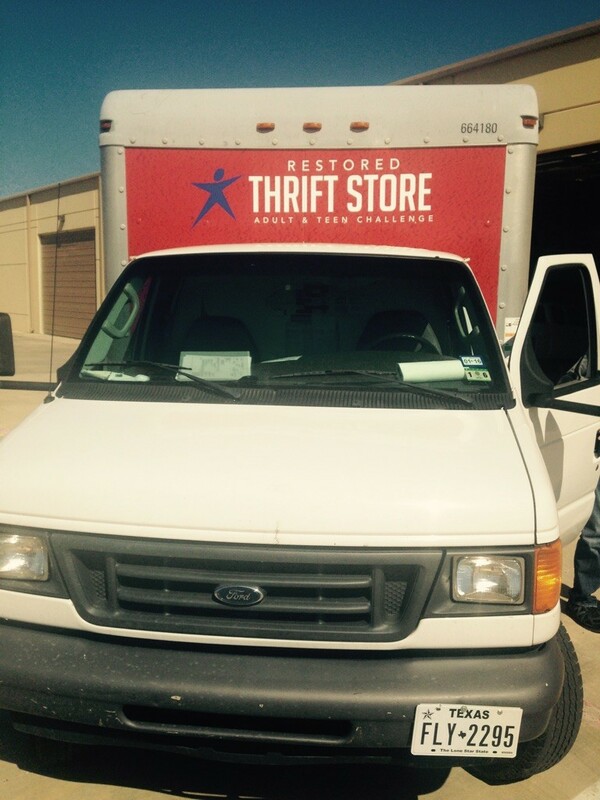 We now have four Restored Thrift Stores open and operating in the following locations: Houston, Haltom City (Fort Worth area), San Antonio, and Brenham. 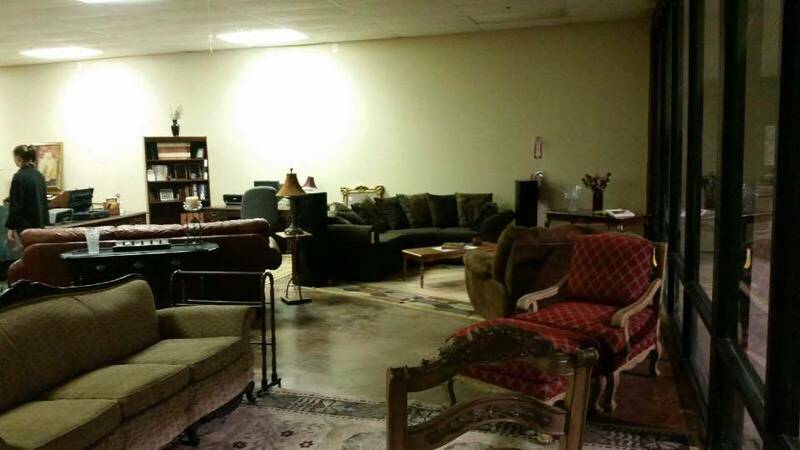 The stores exist so that Adult & Teen Challenge can continue to offer low-cost, Christian drug recovery services to men and women struggling with addictions. The safe, supervised, drug-free environment at each location provides a great ‘classroom’ to teach retail principles to our students, as well as opportunities for them to share their own testimony about God’s grace through the ministry of Teen Challenge and reach out to the community. 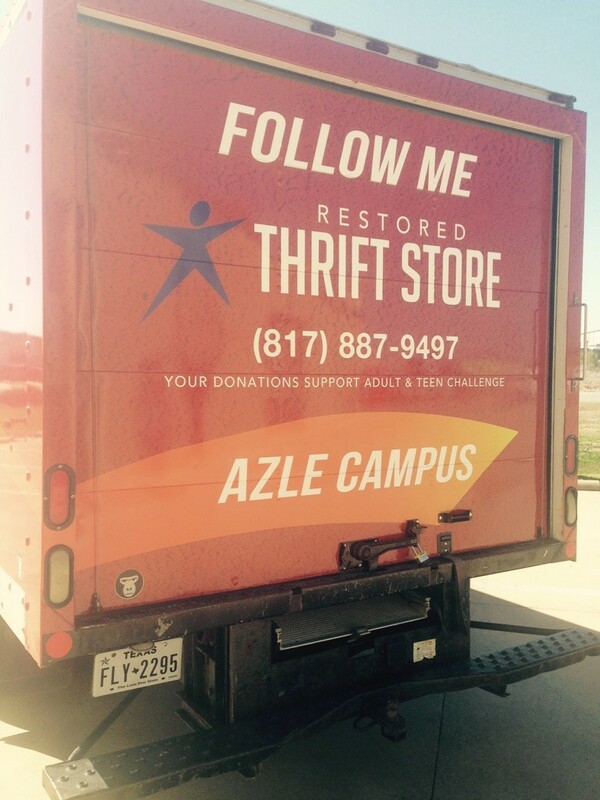 The Azle men’s campus is now driving their new box truck to do pick ups and drop offs at their Haltom City Restored Thrift Store. Thank you to Gateway Church in Southlake and to all of our other donors who helped make this possible. 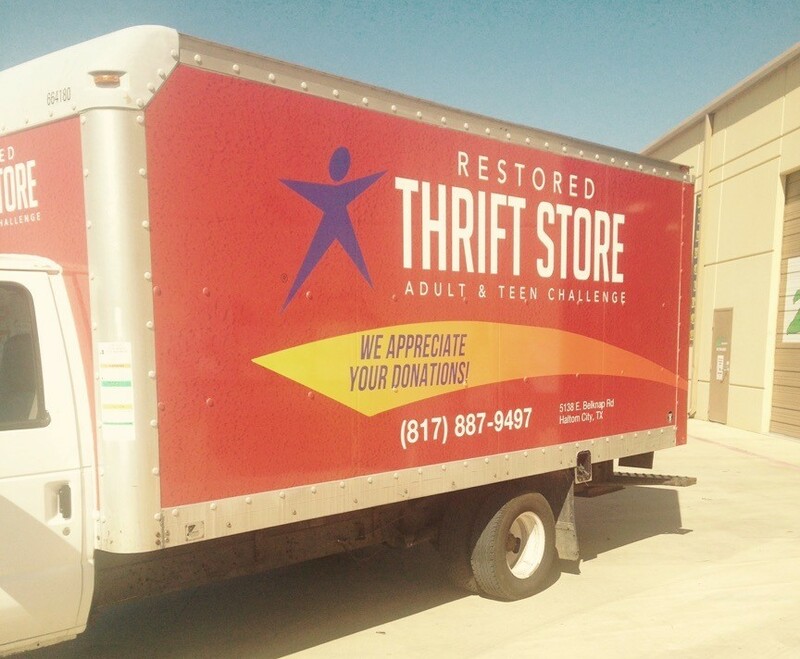 If you would like to help put more Adult & Teen Challenge Restored Thrift Store box trucks on the road, or donate to any of our Restored Thrift Stores, call any of our stores today to find out how you can donate and help support Adult & Teen Challenge of Texas and the men and women in our programs. We can also help you in your search for other alcohol addiction treatment centers , Christian drug addiction rehab centers, drug rehabs, or Christian drug rehabs. Should you need help finding Christian drug rehabs, rehabs near me, best rehabs or Christian drug addiction treatment centers, please let us know.